Oak worktop for use with Model No's APMS01, APMS03 and APMS20 floor cabinets. 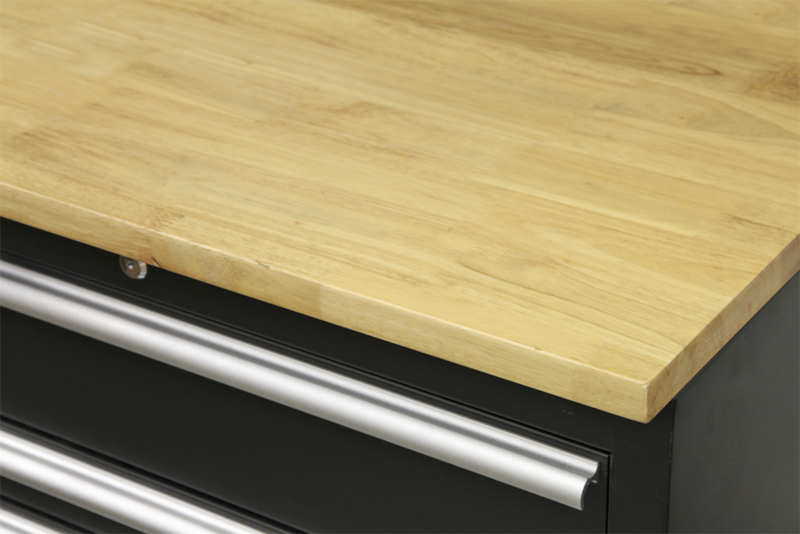 Oak worktop for use with Model No's APMS02 and APMS04 floor cabinets. 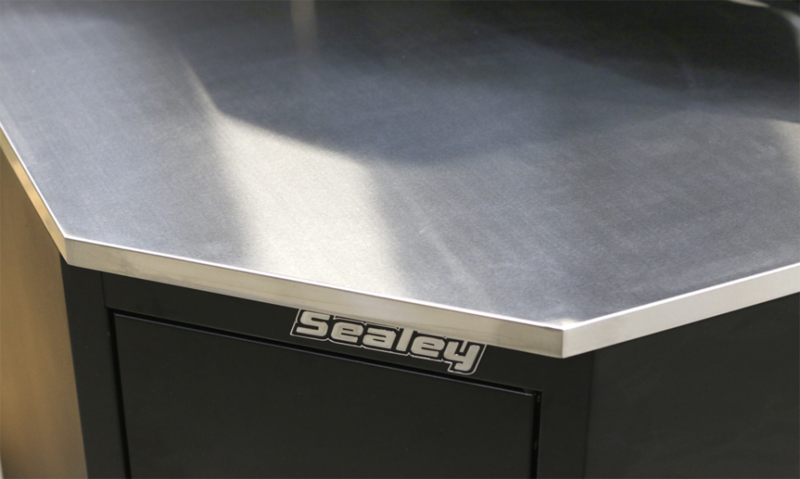 Stainless steel worktop for use with Model No's APMS01, APMS03 and APMS20 floor cabinets. 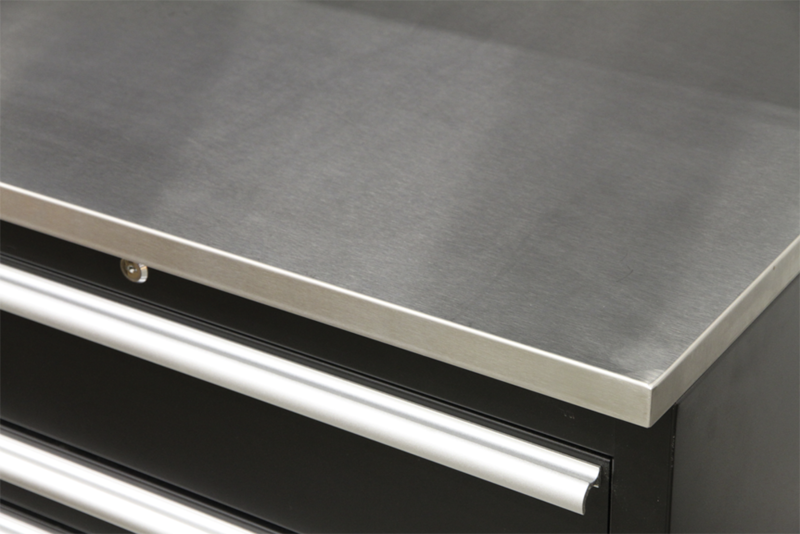 Stainless steel worktop for use with Model No's APMS02 and APMS04 floor cabinets. Oak worktop for use with Model No. APMS15. Stainless Steel worktop for use with Model No. APMS15. 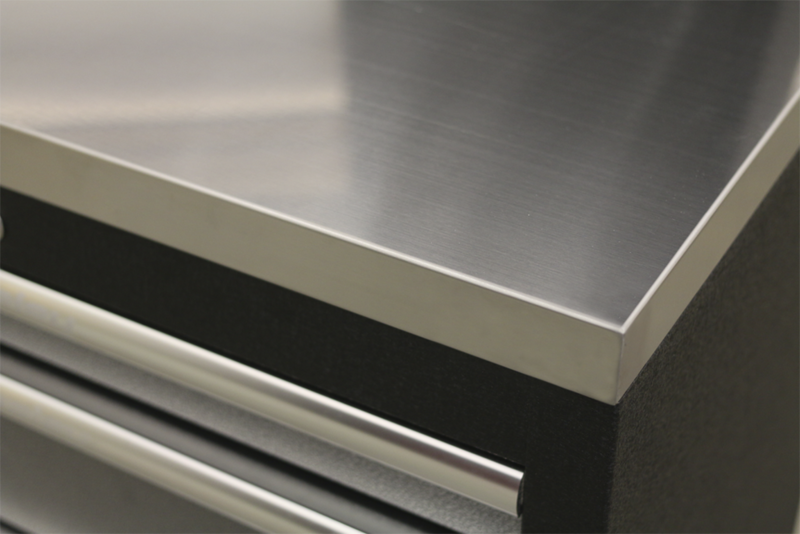 Stainless steel worktop for use with Model No's APMS51, APMS52, APMS57 and APMS59. 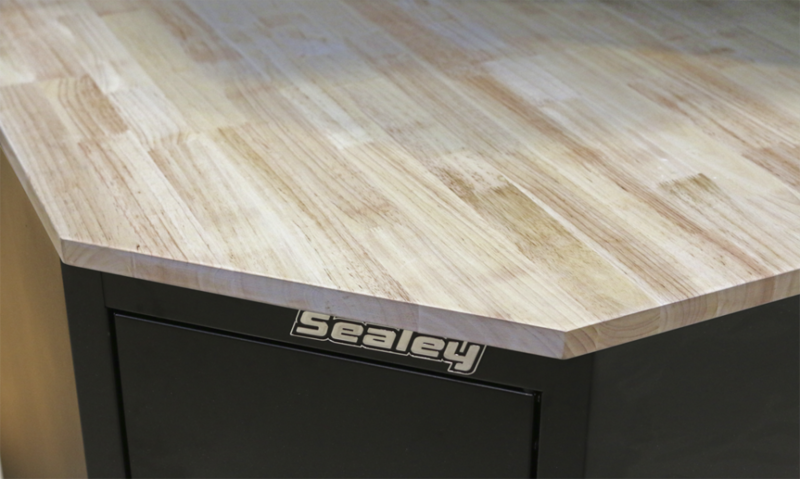 Worktop covers a single base cabinet. Worktop covers two base cabinets. Worktop covers three base cabinets. 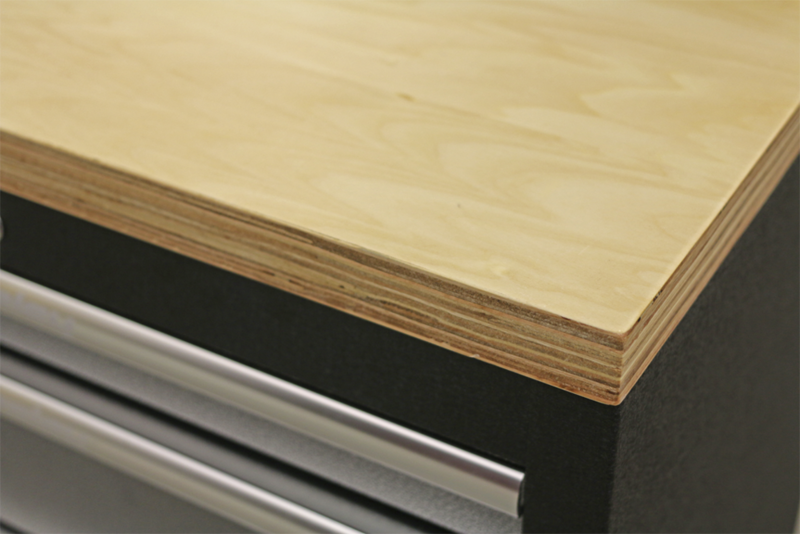 Pressed wood worktop for use with Model No's APMS51, APMS52, APMS57 and APMS59.